Home / apple / ios / iphone / launching / News / iPhone XR now avaialble at Power Mac Center. 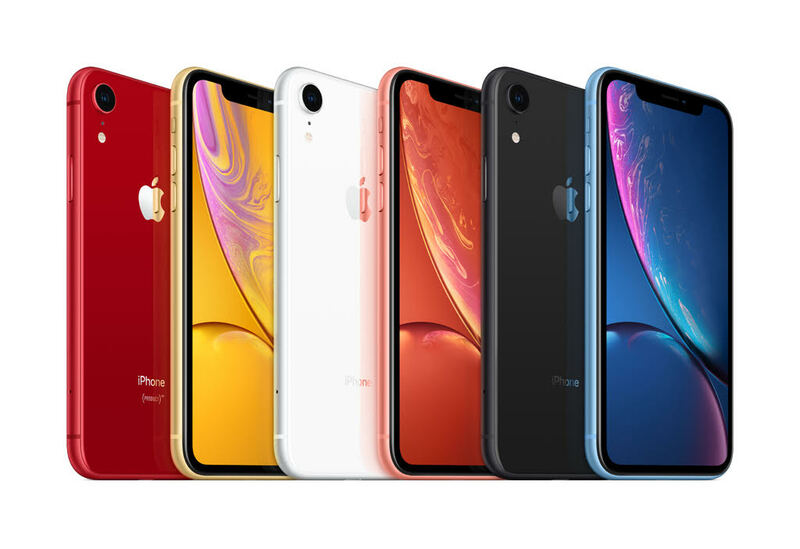 iPhone XR now avaialble at Power Mac Center. The latest iPhone with the most advanced LCD in the industry has arrived in the Philippines. Recently, the Power Mac Center welcomed the arrival of iPhone XR with a midnight launch at its flagship store in Greenbelt 3 Mall in Makati. Customers in line were rewarded with premium accessories, perks from retail partners, and automatic membership to 1 Infinite Card, Power Mac Center’s loyalty rewards card. Customers who activate their iPhone XR upon purchase will get ₱500 Power Mac Center gift certificate from November 19 to December 31.